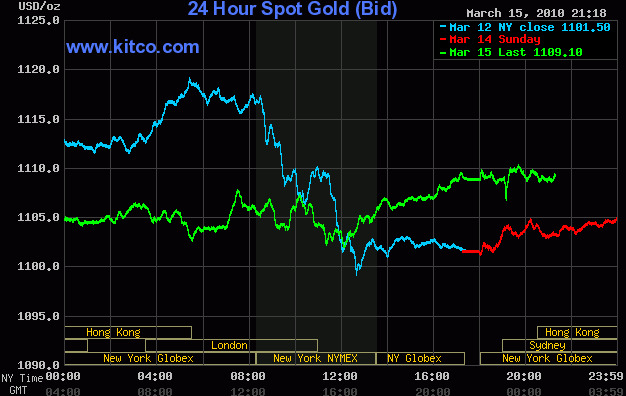 Should The Gold Market Fear The US Dumping Its Gold To Pay Down Debt? 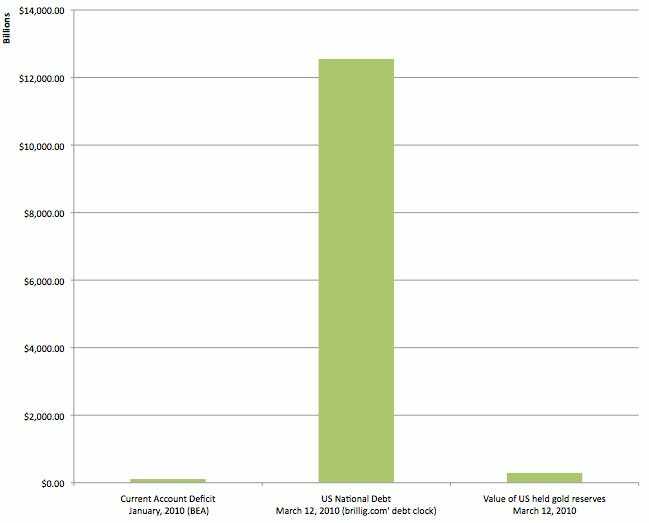 Alex Kirtland of Usable Markets posted this chart showing US gold holdings in relation to US debt. 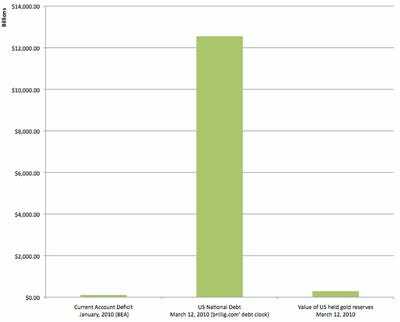 As you can see, the idea of selling gold to pay off any meaningful amount of debt would be a joke. 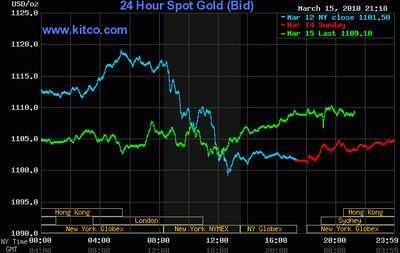 That being said, gold traders do apparently fear euro gold sales, as French and German leaders plan a new EMF to pay for future bailouts. This is something Dennis Gartman has brought up recently.